Fun-filled family shows coming to St David’s Hall later this month. And Milkshake! 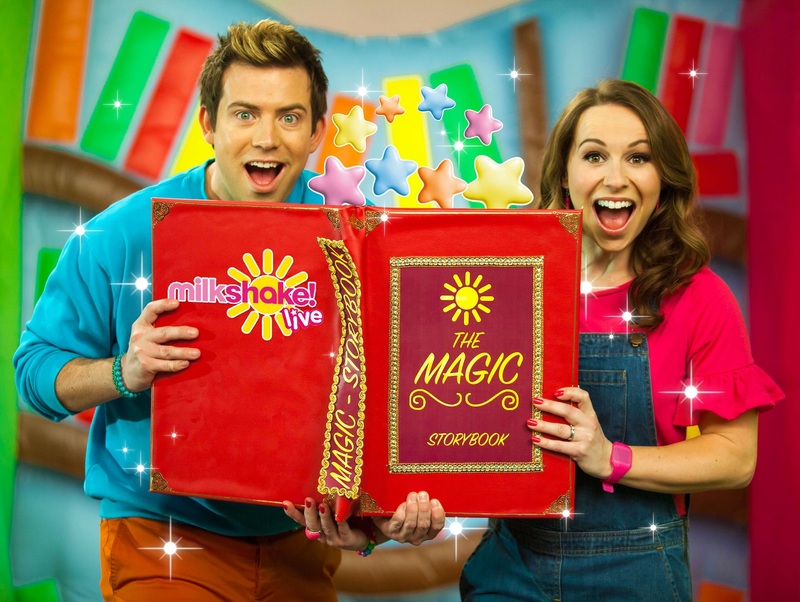 Live will delight the kids during the half-term holidays with two shows at 12pm & 3.30pm on Friday 23rd February. The popular Channel 5 programme comes to the stage in The Magic Story Book, which features Fireman Sam, Bob the Builder, Noddy and many more beloved characters!